Welcome to Division H – home to over 600 members of Toastmasters International! Our 29 clubs are located in the South East of the UK – across Kent, Sussex, Surrey and the South London boroughs, and new clubs are opening all the time. 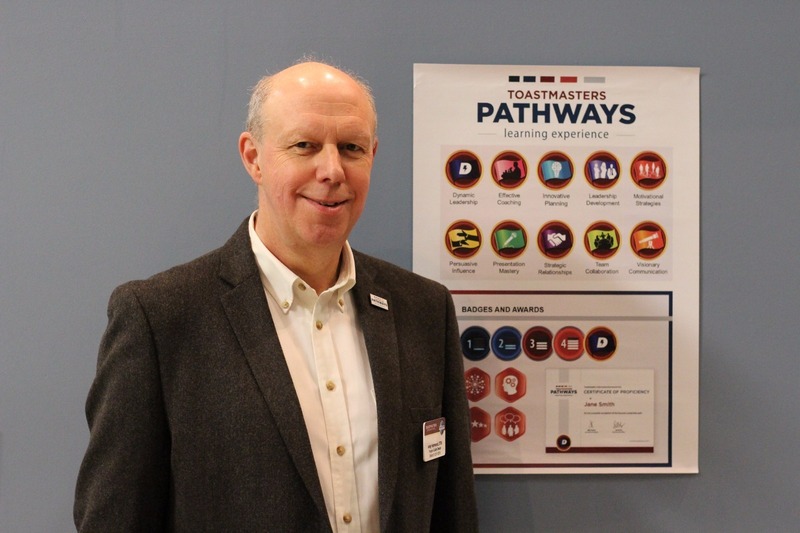 While each club is instantly recognisable as a Toastmasters club, each has their own personality. If you haven’t visited another club, I wholeheartedly recommend it – you’ll be warmly welcomed, have the opportunity to speak in front of a different audience, and come away with ideas to take back to your home club. Similarly, I encourage you to attend events outside of the club setting. These are a great opportunity to learn and develop communication and leadership skills, network with other members, and come away with even more ideas to support your club in achieving excellence. Examples of events include Area Training and Contests, Division Toastmasters Leadership Institutes and Conferences, District Conferences and webinars, and many more. ...or maybe you have an idea or opportunity you’d like to share. Please drop me an email via the Division Directory in the menu above.